Starting from 2001, Google has made 127 mergers and acquisitions till date. Which makes it nearly 6 acquisitions for every 7 months over the last 12.5 years. It is expected now that this M&A rate is further going to accelerate with Google – for the first time – considering forging alliances with private-equity firms to help it structure deals. While this sounded to me like a fascinating analogy that brings a powerful idea to life, the concept of The Toothbrush Test somehow didn’t quite fit in within the schema of what I had in my mind regarding so many things that Google does today. 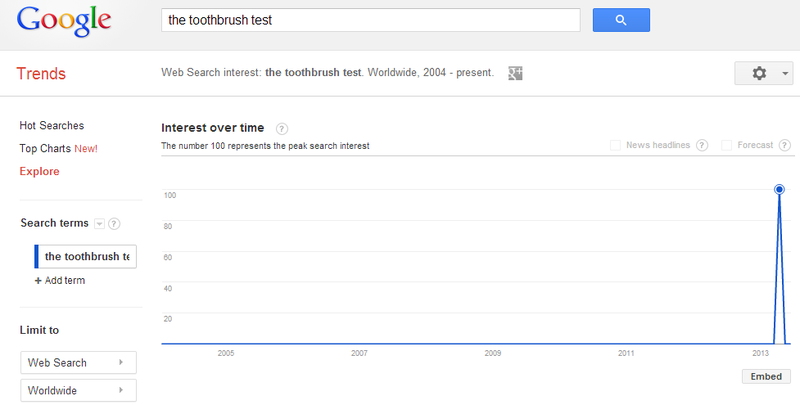 For e.g., I began to wonder – Is Google+ a ‘toothbrush’? i.e., does it solve a problem and is it something that people use once of twice a day? Or is Sparrow (acquired by Google in July ’12) a ‘toothbrush’? May be it is. Or may be it isn’t. But probably for me there’s a missing piece to the jigsaw here. 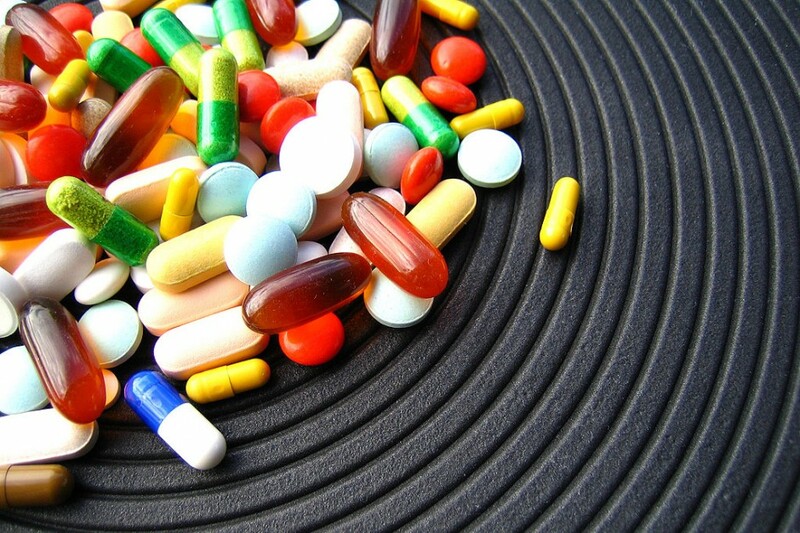 Is your product like candy, vitamins, or pain-killers for your market? While it might probably take a ‘marketing master stroke on steroids’ to sustain a successful company based on ‘candies’ alone, many product ideas can probably be placed in the continuum between ‘vitamins’ and ‘pain killers’. In this context, as someone who blogs at the intersection of psychology, technology, and business – Nir Eyal at the Stanford Graduate School of Business posits that successful companies are known to be so good at embedding/implementing hooks in their products that they travel along the above continuum from being vitamins for ‘pleasure seeking’ consumers to becoming pain killers for their pain alleviation as they cement enduring habits in them. In other words, a ‘cleverly designed vitamin product experience’ hooks the consumers and becomes so important in their lives that – because it becomes a habit, it becomes a pain relieving product. Flip through the following presentation by Nir to get a more comprehensive view on his theory of Hooked – The Psychology Of How Products Engage Us. For any well designed product/ experience the question is not IF it passes The Toothbrush Test. Don’t believe me? Ask the largest cigarette makers in the world who are currently making a gold rush to acquire/ develop e-cigarettes and they will tell you. This entry was posted in Business Strategy, Design, Innovation and tagged Analogy, Google, Google Plus, Google Trends, Habit, Hook, Ideas that Stick, Mergers & Acquisitions, Product Design, Sparrow, Technology, The Toothbrush Test. Bookmark the permalink. Reblogged this on Product Theory. Love this article! Understood where mine will stand. Impressive! It is incredible how the mind is involved to get more and more users. The Hook method sounds too interesting. I will read more about, probably.